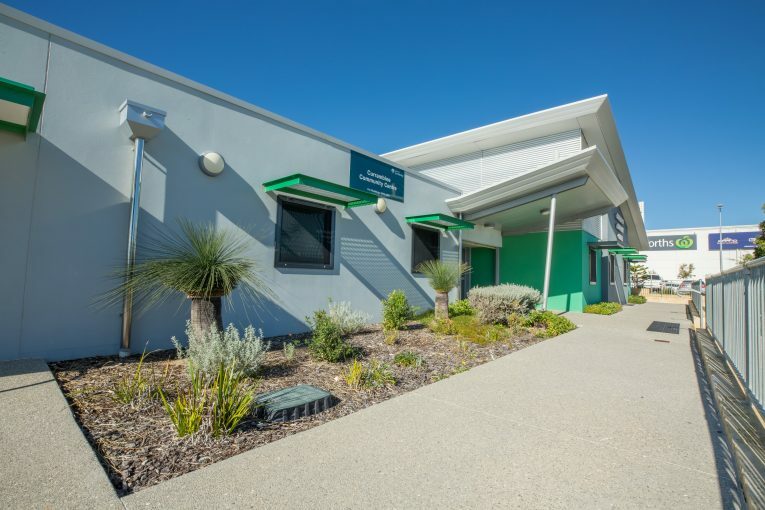 Currambine Community Centre is a multi-purpose community facility with a large variety of rooms available for individual hire. 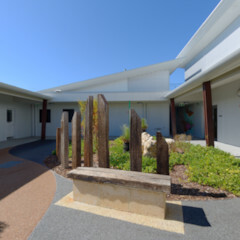 The Currambine Community Centre is the perfect venue for weddings, engagements, fundraisers, birthdays and special occasions. Currambine Central Shopping Centre, Dome Café, Restaurants, Petrol Station, Bus Services and Delamere Park (with playground, BBQ and shelter).